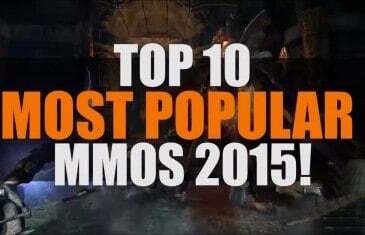 Home \ Tag "Top Ten"
Here's our list of the most anticipated MMO and MMORPG Games for 2016. There are a lot of great games coming up on the horizon and we want to get them all here in one place so you can check them out for yourselves. Today we're going into the very dark trenches of the video game community. 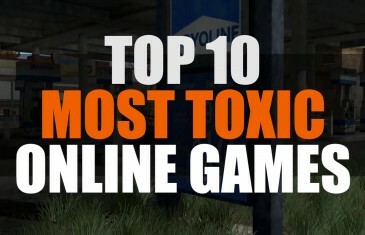 This is our list of the most toxic online communities. 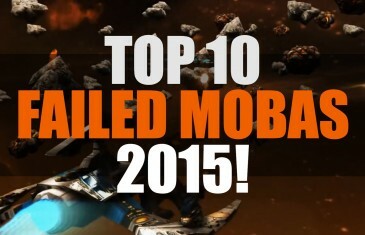 Our list of the biggest flops in the MOBA world for 2015. 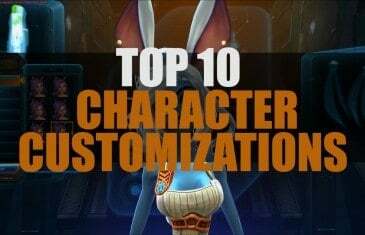 With all the MOBAs in the past 2 years, you knew there would be a few duds! 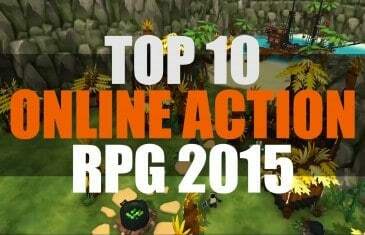 In this video we take a look at the top 10 online action RPGs for 2015 and beyond. 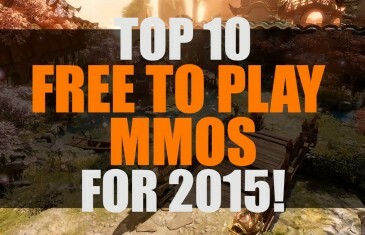 Our video list of the top 10 best Free to Play MMO and MMORPG Games to play in 2015. 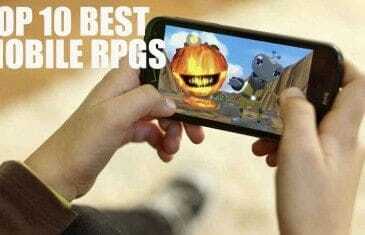 Looking for the Top 10 best Mobile RPGs out on the market today? Look no further than our best android and iOS games list. 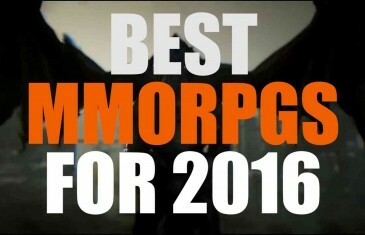 The best mobile RPGs! 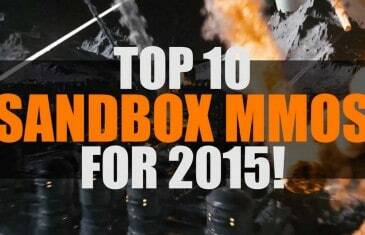 Our list of the top 10 best sandbox MMO and MMORPG games that will be released or playable in 2015 and beyond. 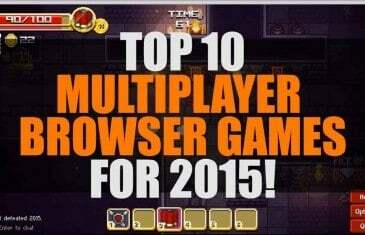 A list of the top free multiplayer browser games for 2015. 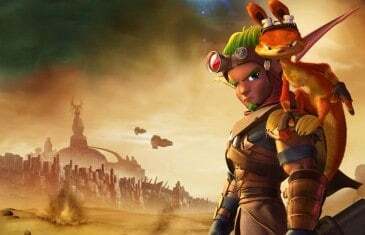 These ten titles are the best of the best that you can find and play online with no download required right in your browser! 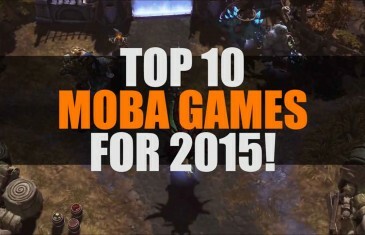 Our list of the top 10 MOBA Games that we'll be playing in 2015. A list of the best MOBA Games for the upcoming year. 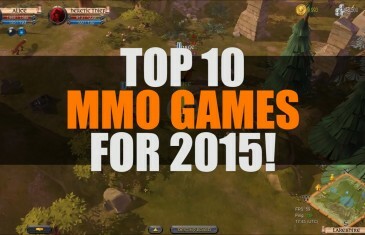 Here's our list of the most anticipated MMO and MMORPG Games for 2015. 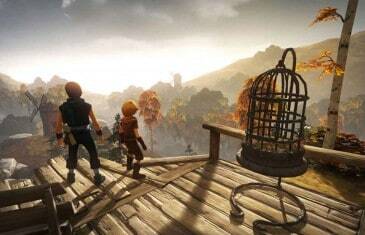 There's plenty of chaff in indie development - I blame the immense degree of interest we've seen directed its way on both console and PC. 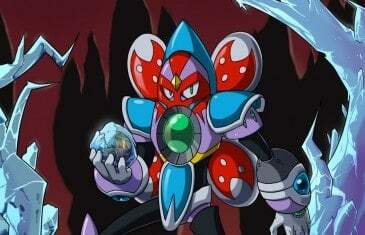 The games I'm about to share with you though...they aren't bad. Quite the opposite. 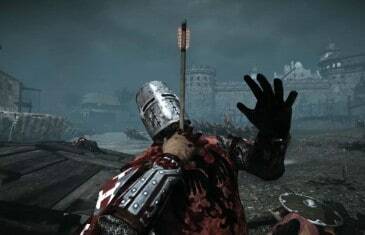 I've played my fair share of medieval war games, and some are definitely better than others. Let me save you from the chaff by introducing you to a few of the best. Not everyone you meet online is a vile scoundrel whose sole purpose is to make you miserable. There are plenty of awesome people out there too - people who are often forgotten, overshadowed by griefers and trolls. Today, we're going to tip our hat to just a few of the best people you'll meet while gaming. Today, I’m going to share a few of my favorite fan made games with you fine folks. If you’re not sold on the quality, check out a few of them yourself. I guarantee you won’t be disappointed.